All songs composed and performed by Okorie Johnson, except Improvisation with Kebbi Williams on saxophone. All tracks recorded at Knock Music House in Atlanta, GA. Live tracks performed in Atlanta, GA at Charles R. Drew Charter School. Personnel: Alfredo Isaac, sound engineer; Okorie Johnson and Alfredo Isaac, producers; Dustin Cicero, live recording engineer; Louis Alfred, live sound engineer; and Heather Infantry, cover art. 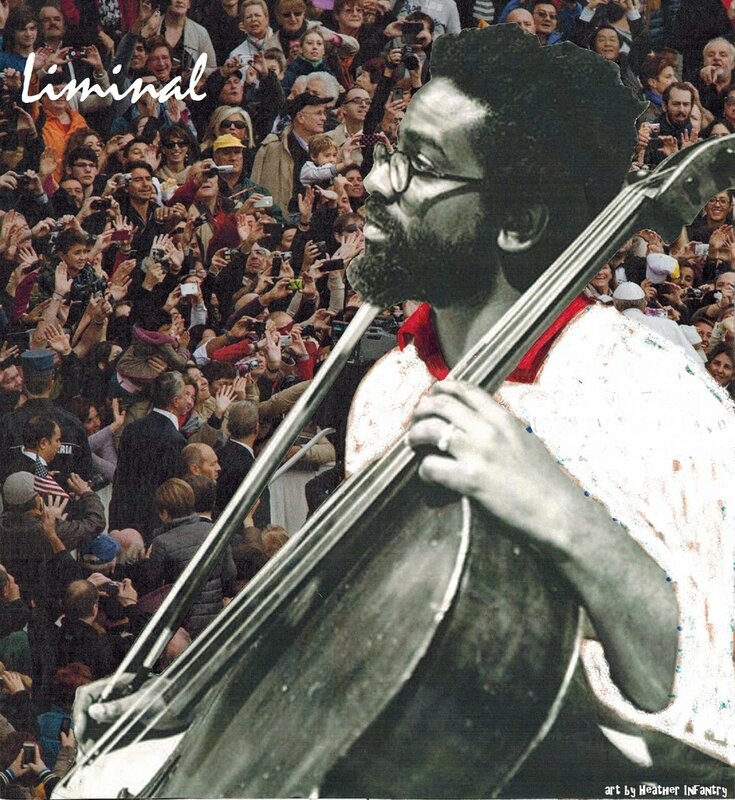 "Liminal" the title track of the album. "Fire" the third track from the album Liminal. Performed here during an artist residency at Hambidge Center. Recorded in November of 2016 by Henry Jacobs of www.henrymjacobs.com. "In Memoriam" the sixth track on the album Liminal. Performed here during Sofar Sounds Atlanta in November of 2015.